While it's possible that the natural sweetener agave may cause a rosacea flare-up, it should not cause acne. Consult your doctor to discuss your specific skin condition and special diet needs. 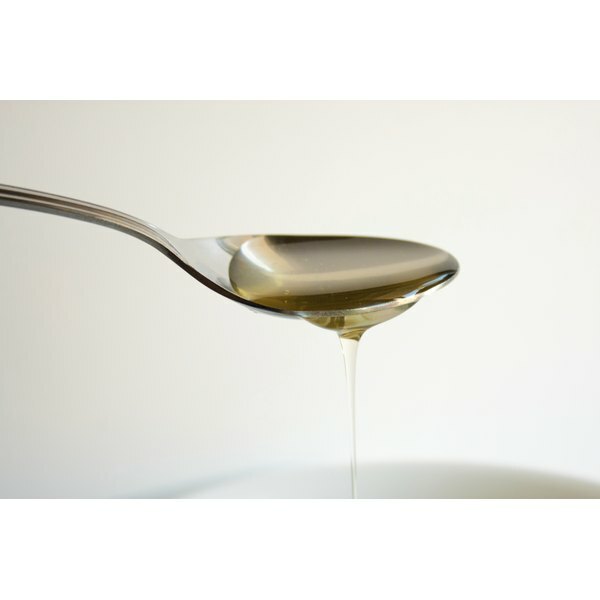 Agave nectar is a sweetener that's made from the sap of a tree. It's a little higher in calories than sugar, with 20 calories per teaspoon vs. 15 calories in the same serving of sugar. But agave is also sweeter, so you may be able to use less to get the same amount of sweetness. Agave nectar also has a lower glycemic index, or GI, than sugar. The GI measures how food affects blood sugar, which may have an impact on acne. Agave has a GI of 21, while sugar has a GI of 60. There's a lot of debate about whether diet plays any role in acne breakouts. New research seems to indicate that certain types of foods may increase your risk of blemishes, however. The American Academy of Dermatology reports that there's strong evidence linking a high-glycemic diet with acne. Given this evidence, it's unlikely that, as a low-GI food, agave nectar would cause acne. That said, more research is needed to further assess the connection between diet and acne before claims can be made either way. Rosacea is a skin disorder that affects adults during middle age or older. It's a chronic illness that causes redness, pimples and sometimes thickening of the skin. As in the case of acne, there may be a connection between what you eat and a rosacea flare-up. What causes a flare-up in one person may not cause a flare-up in another, however. Additionally, none of the possible causes of rosacea has been well researched, according to the National Institute of Arthritis and Musculoskeletal and Skin Diseases. Although agave nectar is not listed as one of the foods that triggers a flare-up, such as spicy fare and alcohol, theoretically it may cause a reaction. But clinical research needs to be conducted to determine cause and effect before claims can be made. As far as sweeteners go, agave nectar makes a good choose for a healthy diet. You can use it in place of your usual sweetener in foods you normally eat or drink, such as tea, coffee or hot cereal. It also works in baked goods. But it's important to remember that agave nectar is not calorie-free, and to maintain a healthy weight, be sure to track the calories added when you use agave nectar. Also, use it -- and any sweetener -- in moderation. Do Greasy Foods Cause Acne? Can Peas or Corn Cause Acne?